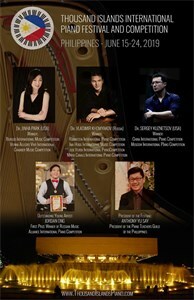 The Thousand Islands Piano Festival will take place in The Philippines on June 14 – 27 2019. The Festival will offer daily concert performances, educational opportunities, cultural experiences, and exciting recreational activities. 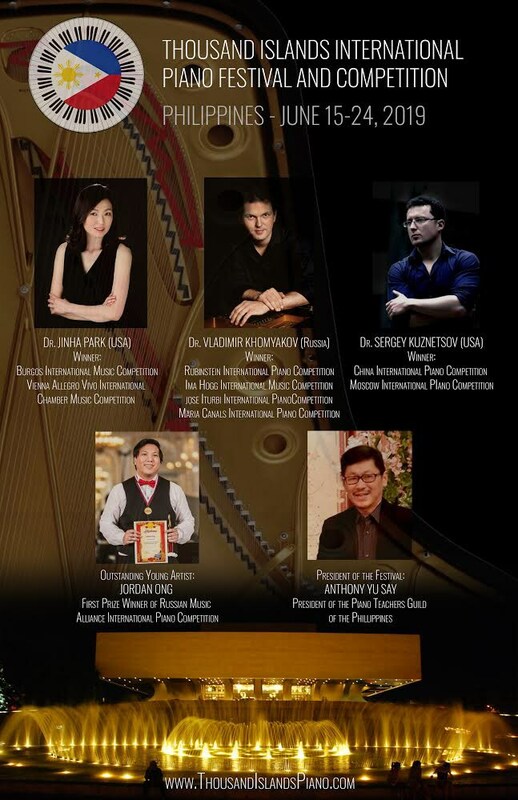 The Thousand Islands Piano Festival is an annual event that endeavors to bridge the gap between the music professionals, the halls of academia, and the community.